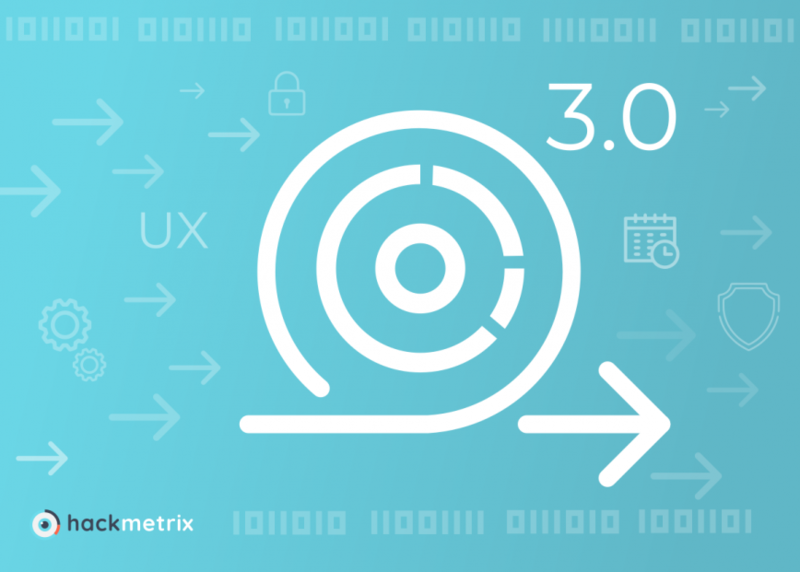 We think security should be easy to integrate into the development process and our API does just that by allowing you to easily trigger scans and get Hackmetix data. By using our API to automate scans, you can identify and solve security problems throughout the development cycle. We are currently working with early access users, who are evaluating and providing feedback to help us build the right product. We will continue to expand the number of users in the coming weeks. Export all vulnerabilities as a summary or as a full report in JSON, CSV and XML format to share and store information, or integrate the results into log management tools like Splunk. One of the most requested features, mainly by those who manage the company’s cash, was annual billing. When you select a paid plan, you’ll have the option to choose monthly or annual billing. When you choose to pay annually, you’ll save the equivalent of two months per year. You can now get Hackmetrix notifications — directly within Slack. Say goodbye to the days of wasting time opening your email. We have been busy building features to help you build and scale safe web applications. We hope they line up with the kind of services you need, and we really want to hear from you on any ideas for what you’d like to see next! Please share your thoughts with us.